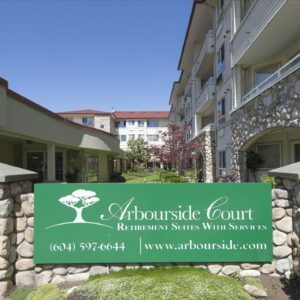 Arbourside Court is a retirement home located in the heart of Surrey, British Columbia where we have been proudly serving our seniors residents since 2001. With long-serving, dedicated staff, our residence provides a friendly atmosphere where you are never far away from a smile. Where friends are made easily. It’s a place you can be proud to call home. 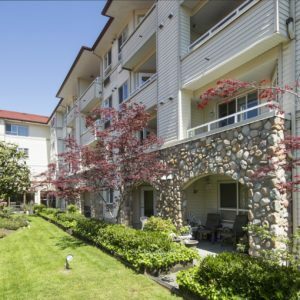 With the convenience of many shops and services within an easy, level walk, you won’t find a better location! 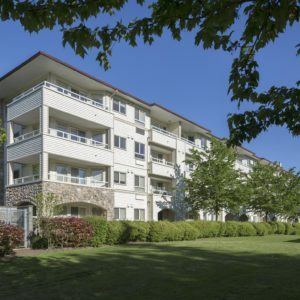 Arbourside Court seniors apartments are close to major shopping, medical facilities, and amenities like the Newton Seniors Centre. 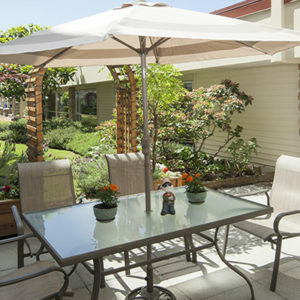 For rental inquiries please contact our building manager at: 778-919-6601 or visit our website at www.arbourside.com.